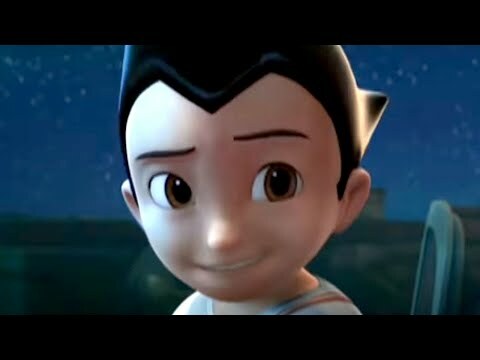 A thrilling tale of a true hero, "Astro Boy" is an all-new, feature film full of action, adventure, humor and heart. 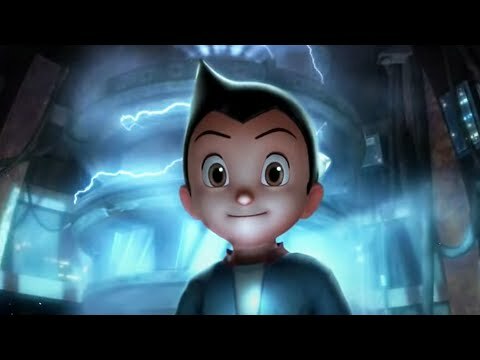 Set in futuristic Metro City, "Astro Boy" is about a young robot with incredible powers created by a brilliant scientist named Tenma (Nicolas Cage). 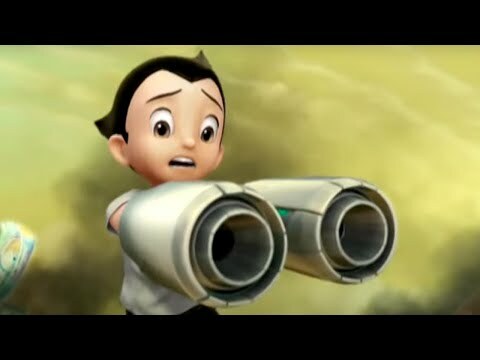 Powered by positive "blue" energy, Astro Boy (Freddie Highmore) is endowed with super strength, x-ray vision, unbelievable speed and the ability to fly.